What? 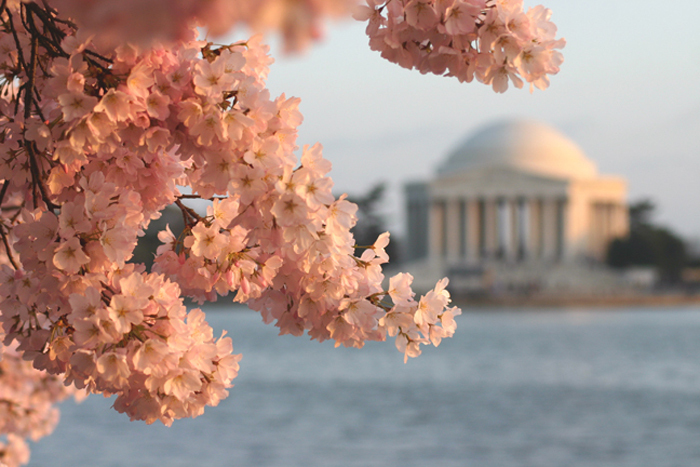 Each year, the Cherry Blossom Festival in Washington DC commemorates the gift of 3,000 cherry trees from Mayor Yukio Ozaki of Tokyo to the city in 1912. It’s held at the time of the year when the trees are in full bloom. There are various tours hosted around the city, including photography, food and aboard boats.